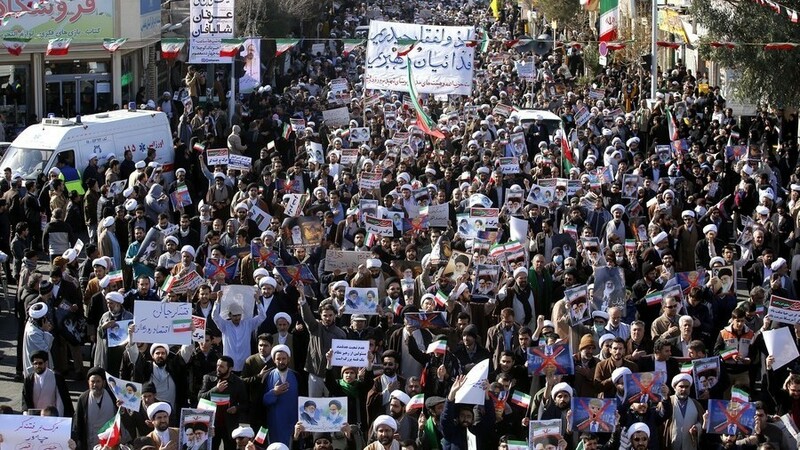 The more intense and violent demonstrations in Iran have given way to patriotic rallies with thousands of Iranians shouting pro-government slogans. RT America’s Anya Parampil reports on the US role in fomenting discontent in Iran, the voices in US government who encouraged the protests and how mainstream media coverage thereof serves Washington’s narrative of regime change. North Korea and South Korea reopened a hotline after two years of silence. Sourabh Gupta, senior Asia-Pacific international relations policy specialist at the Institute for China-America Studies, tells RT America’s Manila Chan that “North Korea has done its requisite missile and nuclear testing that makes it feel comfortable and confident” enough to warm relations with the South and that the US is forced to reexamine its role as peace-broker in the region.